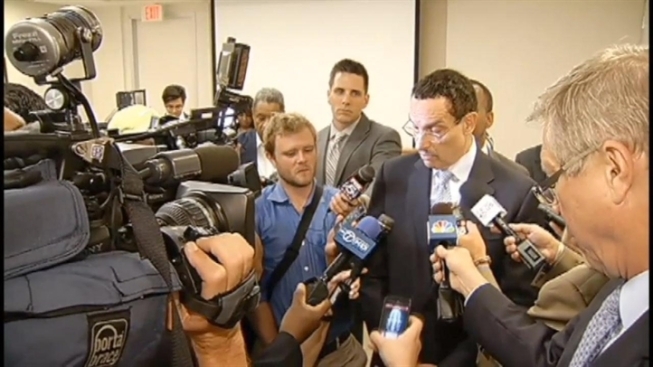 One of the most severe critics of D.C. Mayor Vincent Gray called again Friday for him to resign in the wake of his campaign scandal, but not because he has an eye on the mayor’s office. 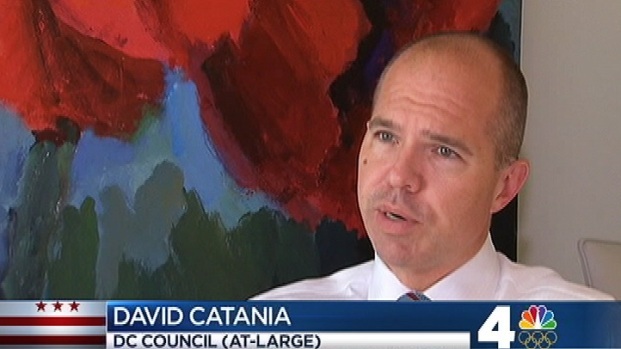 D.C. Council member David Catania took himself out of any race to replace the mayor. Some thought Catania was just criticizing Gray to make his own race for mayor. On Thursday, reporters pursued Gray after a Washington Post poll showed 54 percent of D.C. citizens want him to resign because of scandal. Gray insists he's doing his job and will leave the scandal to the courts. On the WAMU Politics Hour Friday, Catania, who was the first last week to call for Gray to resign, said the mayor has lost his ability to lead even though he hasn't been formally charged in the scandal. Muriel Bowser has now joined Mary Cheh and David Catania in calling for the resignation of Mayor Vincent Gray, the day after a campaign worker pleaded guilty to corruption charges. Catania said he believes Gray may have been caught up in the scandal that overtook the campaign. Some Gray supporters complained Catania wants to run for mayor himself, but Friday, Catania took himself out of any special election should gray resign. “There was a time, to be honest, I was seriously contemplating and would loved to have been mayor, and I think you have to have a certain fire in the belly, but I don’t want it as much as the others,” he said.